Sometimes, we can overload ourselves with too many commitments. It’s easy to become overwhelmed with responsibilities at work, taking care of our home life, and everything else we add. During these times we need peace and guidance. But where can we turn for help? 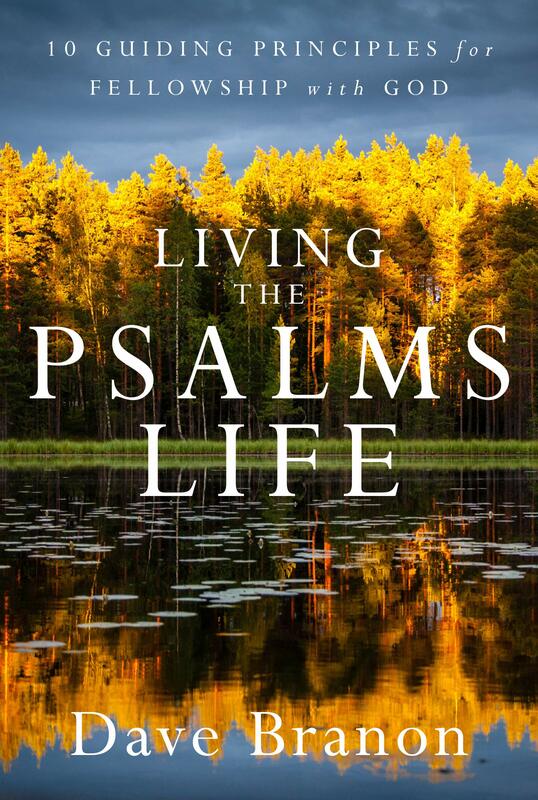 Living the Psalms Life offers ten principles to settle your mind and open your heart to a new way of doing life. Allow the ancient book of poetic songs to come alive and provide you with a sense of serenity. Discover how to apply these fundamental truths to lead a life of security, contentment, and guidance.